When asked what their work entails, most employees list the duties or tasks associated with their job roles. Very few refer to the true essence of their job, their highest priority at work: to create delighted customers who will be less price sensitive, have higher repurchase rates, and enthusiastically recommend the company or brand to others. Without this customer focus, all that exists is a transaction—and transactional service does not make a lasting positive impression or inspire loyalty. 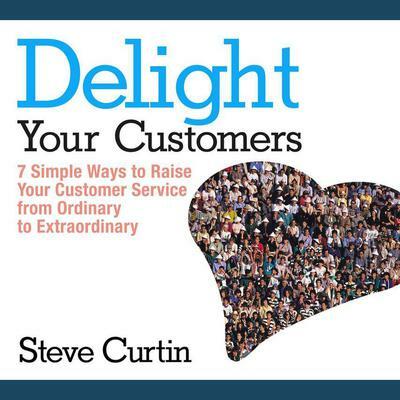 Delight Your Customers reveals three truths common to all exceptional customer service experiences and presents seven behaviors that, when demonstrated by employees, distinguish extraordinary customer service from the ordinary transactional customer service to which consumers have become accustomed. 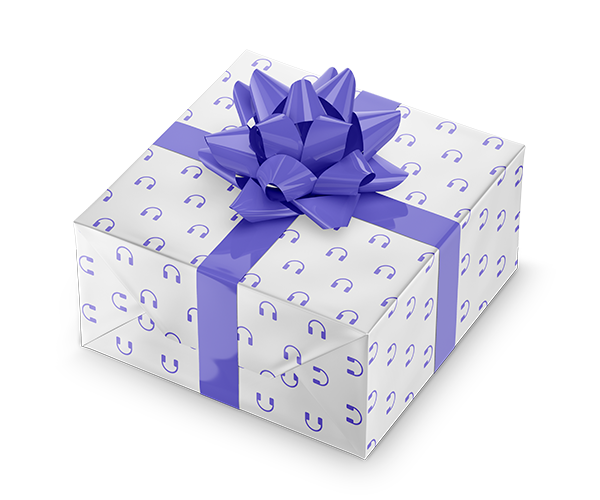 With real-world stories and more than 200 examples from a variety of industries, this audiobook is a resource that will help listeners everywhere take their customer service from ordinary to extraordinary!